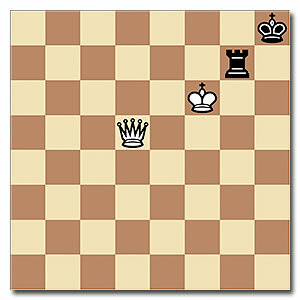 Time for an endgame chess class: Do you know how to win with Queen versus Rook? Check out this episode of the award-winning chess podcast from chesskillertips.com. The video podcast is hosted by Chess Queen™ Alexandra Kosteniuk – the 12th Women’s World Chess Champion.